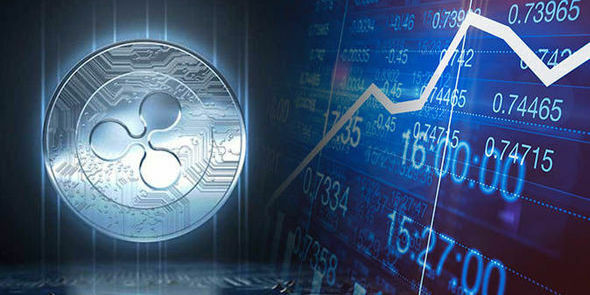 Many of the cryptocurrency experts believe that Litecoin is going to rise more. 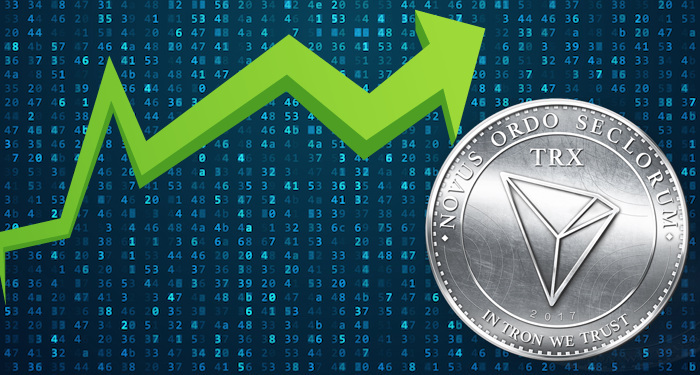 In anticipation of the hard fork, the main cryptocurrency that is Litecoin has already risen by around 20% in the recent past. 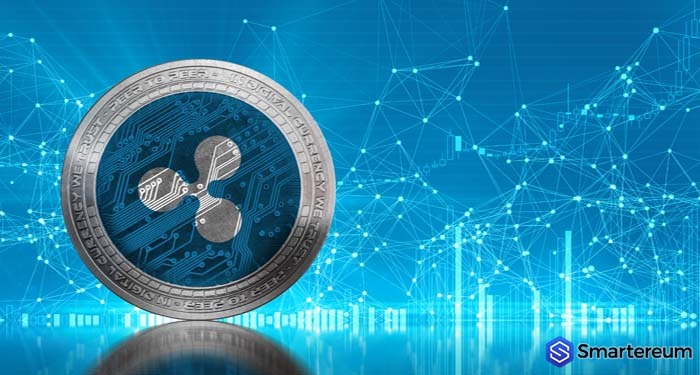 It is also been helped by the bullish trend in most of the other cryptocurrencies. 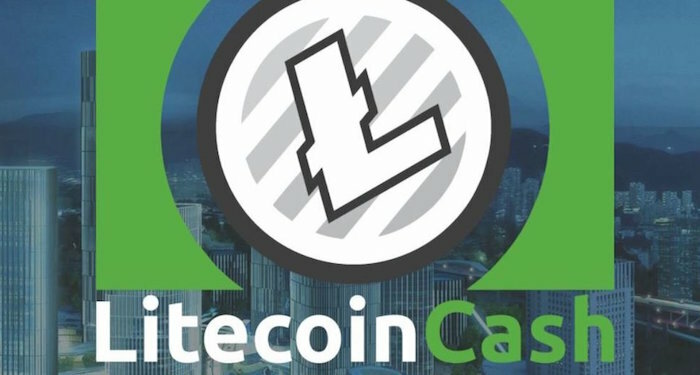 Litecoin Cash was launched on February 18 due to the hard fork in Litecoin. For every 1 Litecoin which the cryptocurrency holder has, 10 Litecoin Cash was provided to them. Thus, the value which was created is enormous. The algorithm which would be used by Litecoin Cash is SHA-256. This is similar to Bitcoin. 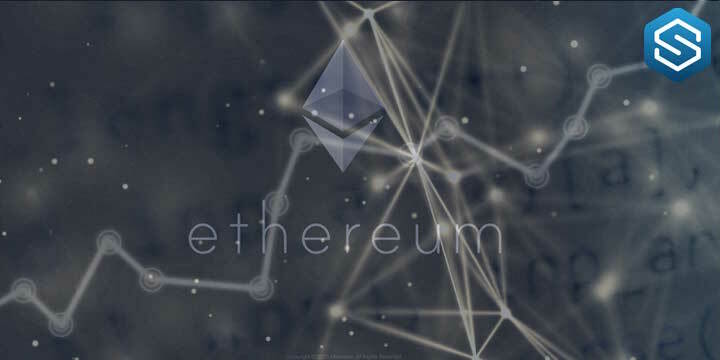 Moreover, it is the algorithm which would be used for mining purposes as well. 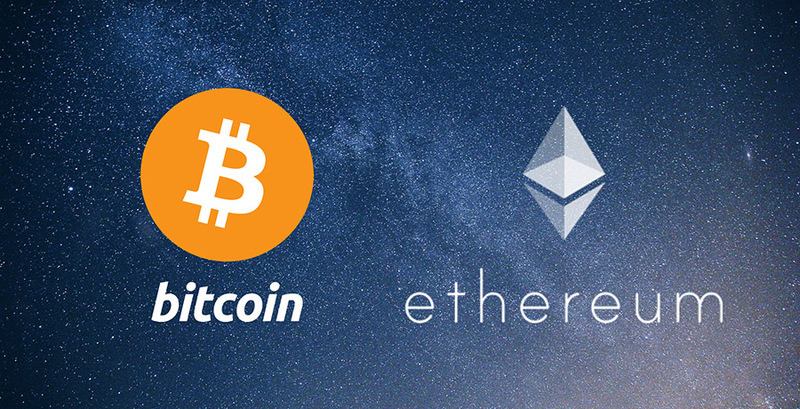 According to the official website, the cryptocurrency is not associated with the parent cryptocurrency. 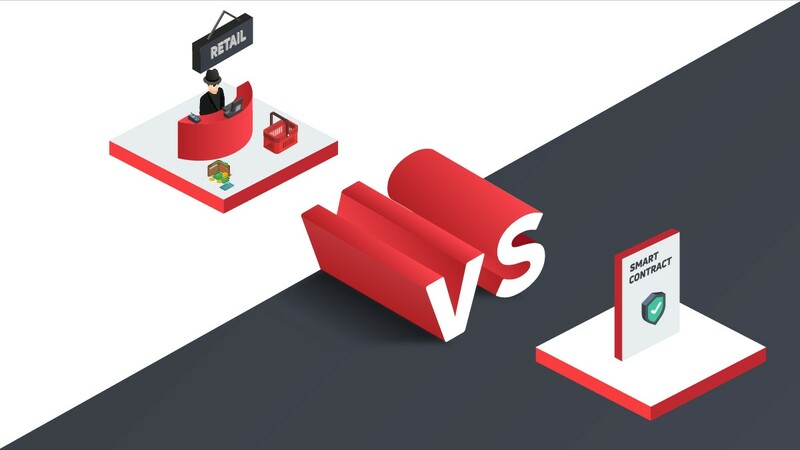 Their website clearly indicates that they are using this name because of the fork in the blockchain. They are using this name because of the Convention which is set by the earlier forks. The goal of the foundation is to process a block within 2.5 minutes. This is going to be at least 4 times faster as compared to Bitcoin. Moreover, the fees of Litecoin Cash are actually 90% lower as compared to the fees of Litecoin. This would ensure that the usability of the currency increases significantly. This is one of the main reasons why the price of Litecoin Cash is appreciating as well. Moreover, if the block can be processed faster, this can ensure that Litecoin Cash is able to easily handle more and more transactions each and every hour. This is another positive for Litecoin Cash. With the currency already increasing by at least 4 times in the last few days, it remains to be seen whether further appreciation can be found in Litecoin Cash or not. 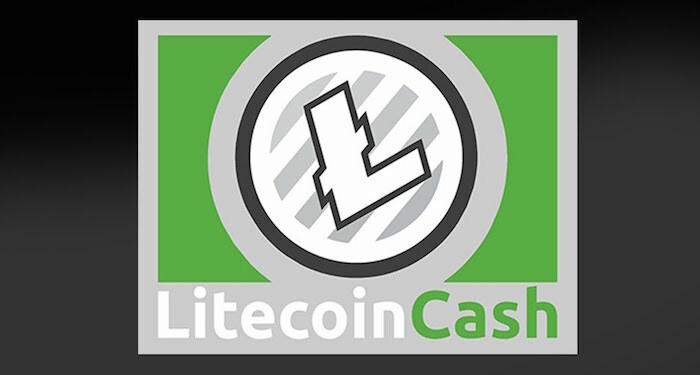 For now, however, the investors are not complaining as they have made a hefty amount of return in Litecoin Cash just by holding Litecoin.